HERE’S THE THING: I never envisioned that students and teachers at a Kamloops school could be the target of a deadly plot. When the explanatory email came from the school district, I read it twice and shook my head. Students had a hard time processing all of it. Who were those two youths who got so lost from their humanity to lean towards wanting to hurt and even kill people? Peace of mind can only be broken once; afterwards you’re jumpier than usual. Then there was a stabbing in Rayleigh, a shooting in Brock, and a kidnapping, too; all around here, all over a week. What is the world coming to? And more was yet to come. On Thursday and then Friday, heartbreaking news came from Ontario. 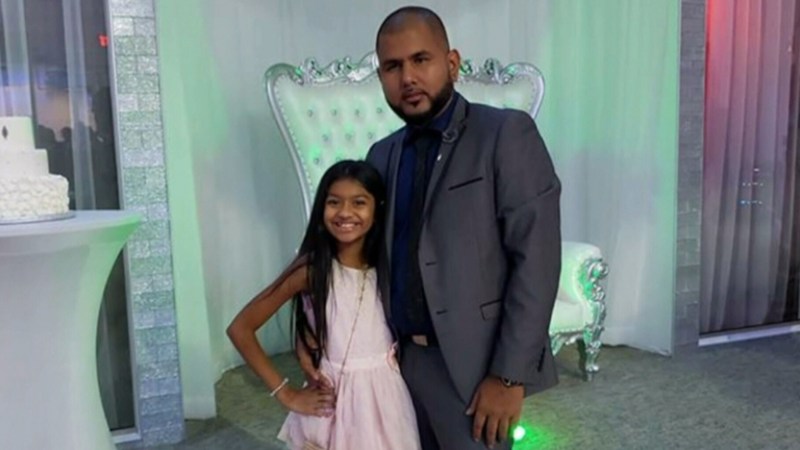 An 11-year-old girl was found dead in her father’s apartment and her father arrested after an Amber Alert was issued. Too late for the child, but the man (charged with first-degree murder in the meantime) was apprehended after tips from the public. 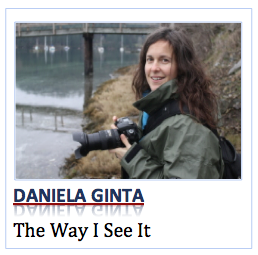 1 Comment on GINTA – Is this the kind of world we want to live in? I want to read the new book. “Evil, the Science Behind the Dark Side of Humanity.” Just caught a bit of the interview with the author (a psychologist) tonight on CBC. Maybe it will help us to understand some. So many awful things, but we also hear of them immediately and it seems endlessly – till the new cycle spins on. Hug your kids and bring someone joy or just happiness tomorrow.